After Good Alec and Emily narrowly survive an assassination attempt. They return to join forces with Kiera (Rachel Nichols) and Brad to stop Evil Alec’s plans to accelerate the rise of Piron and the launch of Halo. Kiera recruits the surviving members of Liber8. Brad reveals that the device he reclaimed from the Freelancers will send a distress signal to his future. If he activates it and nothing happens, then his future has ceased to exist. Garza fakes an assassination attempt at the Halo launch. In the confusion Kiera kidnaps Evil Alec (Erik Knudsen) and Good Alec returns to Piron to destroy the antimatter lab, and steal back the time travel device. Evil Alec is rescued by his security forces though. He returns to Piron only to die in a fight with Good Alec. In the wake of these events, Liber8 claims control over the Freelancer’s base. Kellog reveals that as a security measure he was left in charge of Piron and has Alec ejected from the company. Brad’s beacon activates with heavily armed soldiers emerging from a rift in the future implying that the disastrous future he was sent to prevent is still on track to occur. It was good to see everybody working together to prevent Evil Alec from taking over the world. 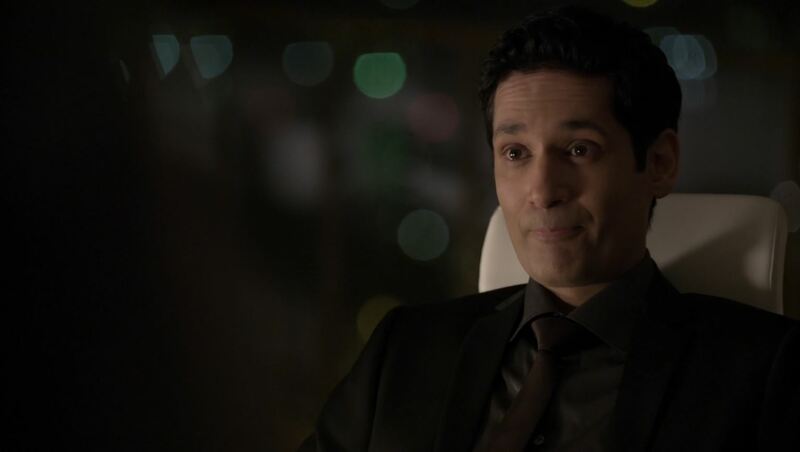 Travis and Garza may not have the clearest intentions but at least they understood what Evil Alec stood for. 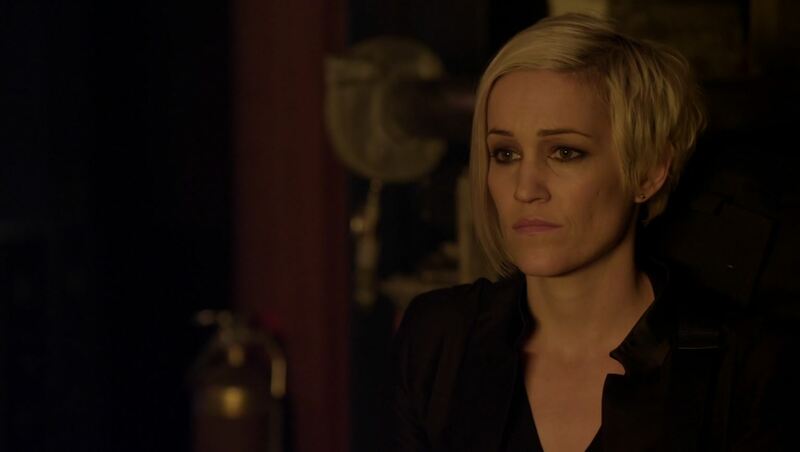 That said, this episode did not address the fallout that the death of Sonya Valentine will have. Sonya believed in Liber8. She blow herself up along with Dillon to prevent a possible dark future. Just like Evil Alec was swapped for the good one. However, Liber8’s message did not die with Sonya. Julian found himself profoundly influenced by Sonya. She pressed him to write his manifesto Theseus which may yet cause the future to be changed into something similar Brad Tonkin experienced in 2039. I have no doubt that this will be a major plotline during season 4. This last episode feels very much a game changer while the previous episode ‘The Dying Minutes’ acts like it is the real season finale. It is a structure similar to Game of Thrones and it works. Sadly, the death of Sonya will also put in doubt any future return of Lexa Doig. Her role in the series wasn’t large which seems to be a similar situation for other characters such as Garza and even Carlos. 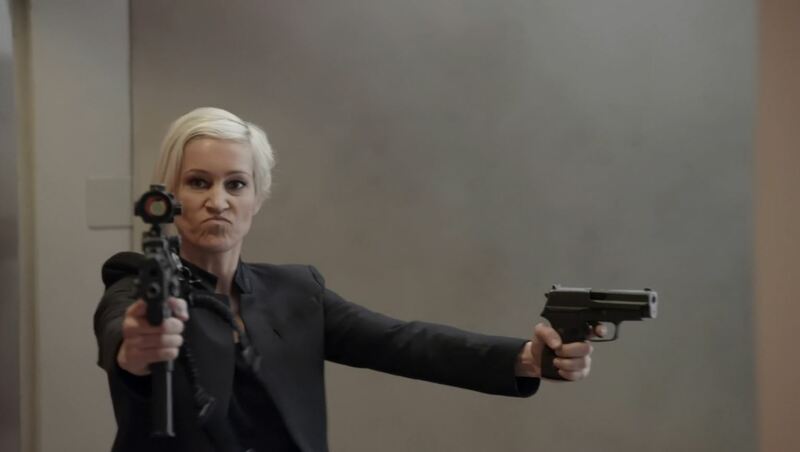 The episode directed by Amanda Tapping, ‘Waning Minutes’, explained her origin story and her eventual demise was foretold. I hope Sonya will be back for a few guest appearances, but like the death of Betty it will give other characters a chance to shine. One such person is Kellog (Stephen Lobo). He has been a fan favorite since the beginning with his schemes and contemplative demeanor. Now that he is the new head of Piron/Sadtech he is directly contradicting his role in the timeline of 2039 from which Brad Tonkin originates. It will be interesting to see how this pans out. I am not sad to see the freelancers were all killed. Their plot originates from season 2 and never made much sense. Chen double dealing feels like a more effective continuation of his story. His association with the unknown time traveler is the usual cliffhanger stuff that comes with the territory. Travis and Garza also managed to shine during this season. Their personal motivation was expanded upon quite cleverly. Liber8 is hardly done for but Travis, Garza and Lucas will have to consider what the consequences are of their actions before they perform them. We can be sure that Travis will try and take revenge for the death of Sonya, but who will he blame for that. Now that Good Alec has been kicked out of Piron can he rely on Garza (Luvia Petersen) to help him. The two have had history together. 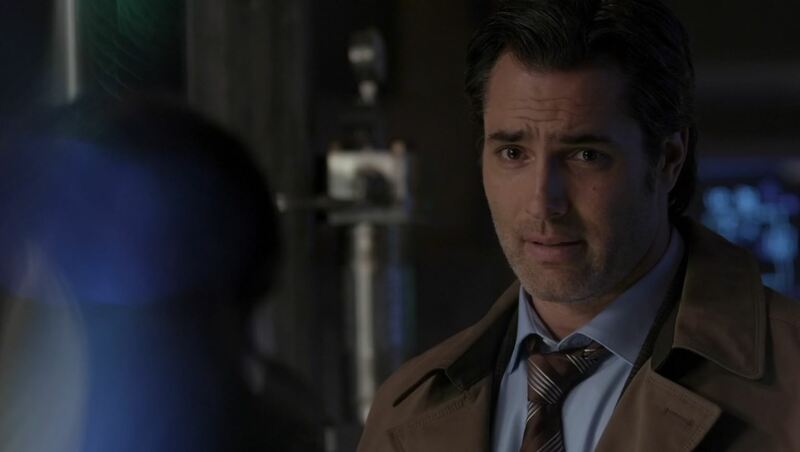 To top it off the bombing of Dillon allowed Carlos (Vitor Webster) to move forward as the new head of the VPD. His character was underused during season 2 though he has top billing. 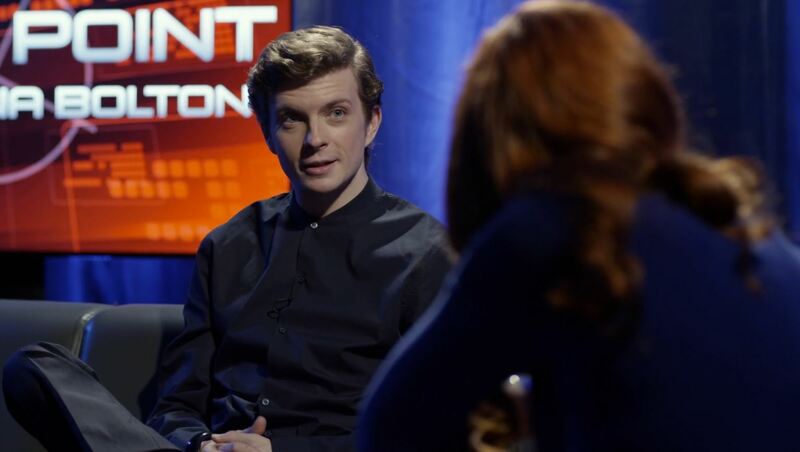 The show managed to reclaim my interest after his role was enlarged during season 3. Season 3 ended better than season 2. Some readers will remember that I have a strong aversion to season 2 and I almost gave up on the show. However, show runner Simon Barry seems to have pulled it back from the brink with focusing more on telling a clear story and not one that leaves us guessing. There are also fewer standalone episodes this season. And those can be considered as such still moved the mythology forward as well. This continued pace made this season feel smooth instead of choppy. Season relied less on action than season 2. The improvement in drama meant characters can show a wider berth of acting and actually do some heavy lifting. Sadly, there is also some bad news. Apparently the ratings, which are hard to come by, are not spectacular. 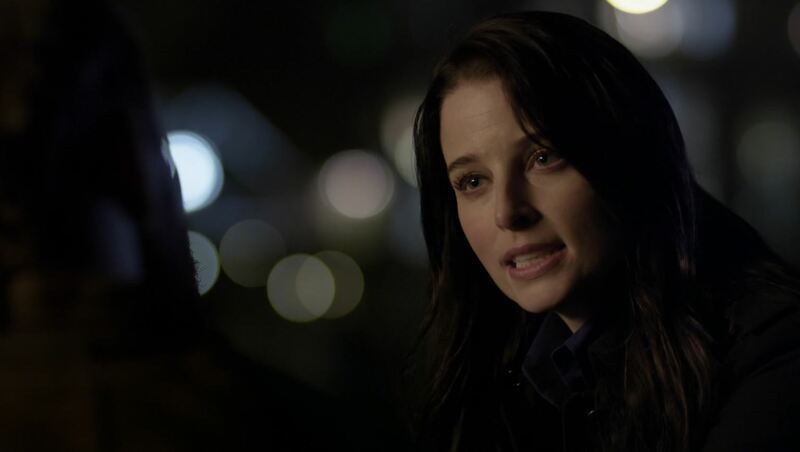 Continuum is according to some bloggers threatened with cancellation. 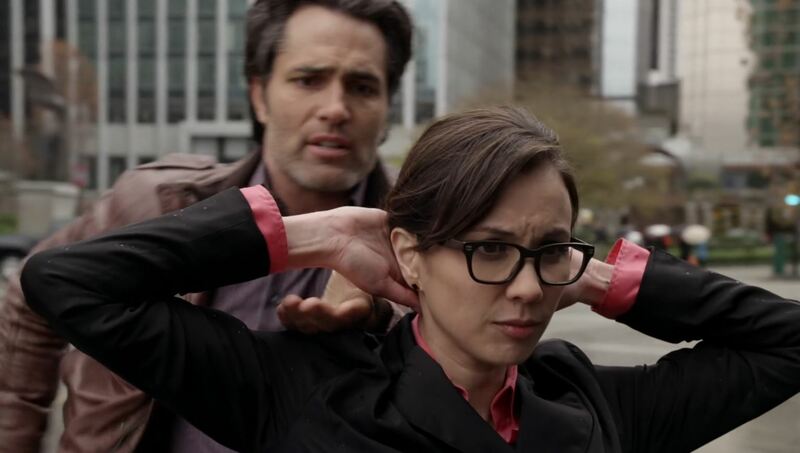 While I do not believe Continuum should last for 7 years I think 5 is doable before it will become stale. 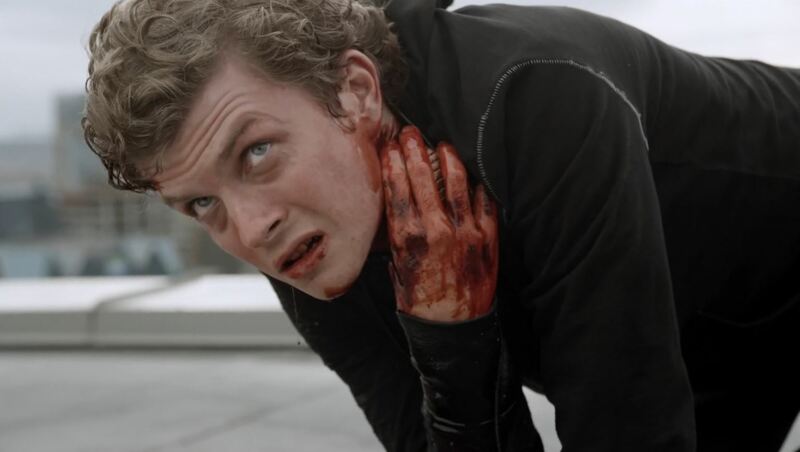 Continuum seems an effective counterpart to Orphan Black. The latter show is fantastic but at times can feel slow-paced because of its reliance on drama. For now Syfy and Showcase have not reported to the rumors of a cancellation which is usually a good thing. 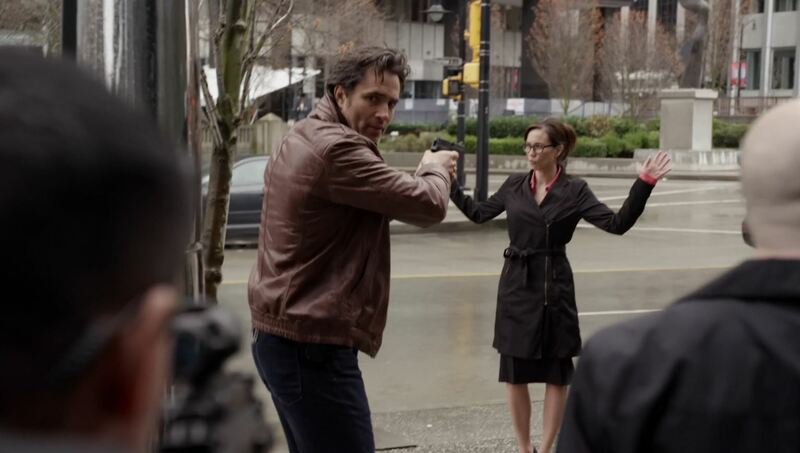 This was Continuum Season 3 Finale Last Minute Review. 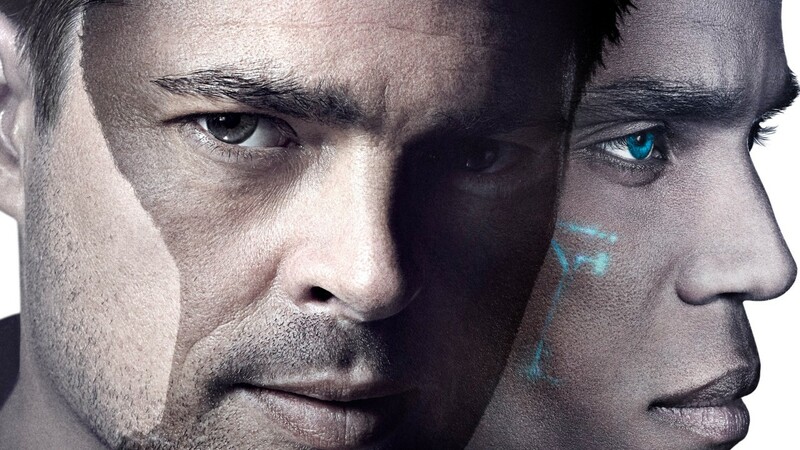 Preview of 2014 Science-Fiction TV shows!